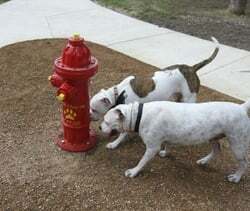 No dog park is complete without a Fire Hydrant! Cast from an authentic model, our lifesize standard and spray options feature durable reinforced resin, a UV clear coat and can also be customized with both colors and logos. 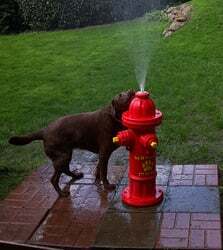 Now that's something to bark about!